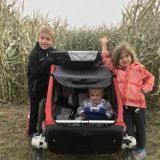 Looking for a casual babysitter for two boys!Looking for a casual babysitter for two boys!Looking for a casual babysitter for two boys!Looking for a casual babysitter for two boys! Mother's Helper Needed Starting January!Mother's Helper Needed Starting January!Mother's Helper Needed Starting January!Mother's Helper Needed Starting January! 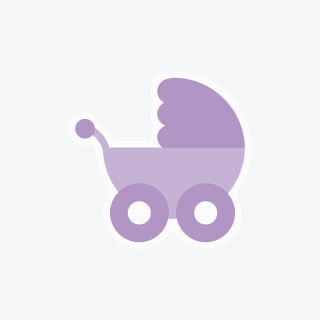 Looking for babysitting or nanny jobs in Martensville, Saskatchewan? CanadianNanny.ca can help! We provide child caregivers in Martensville with a complete, easy-to-use database of families looking for nannies, babysitters, and household helpers. Finding childcare jobs in Martensville has never been easier! Unlike expensive nanny agencies, you select a family that best suits your needs and connect with them directly and safely through our online self-serve website.